The team at New Faces skillfully guides travelers from modern-day Turkey to the fascinating historic sites and relics of 17 civilizations. No matter where you spend your time in this fascinating country, New Faces Travel will provide you with in-depth discovery of Turkey’s sights and cultures in comfort, safety and style. Specialties include study tours, biblical tours, sailing excursions and cultural explorations. If your travel is based in Turkey, you can delve deeply into the history and culture of the country; or, if just passing through on a cruise with ports of call in Turkey, let New Faces Travel provide you with private shore excursions led by expert guides. Every itinerary is designed to provide in-depth discovery not only of locations and landmarks but also of each site’s living culture combined with comfort and style. 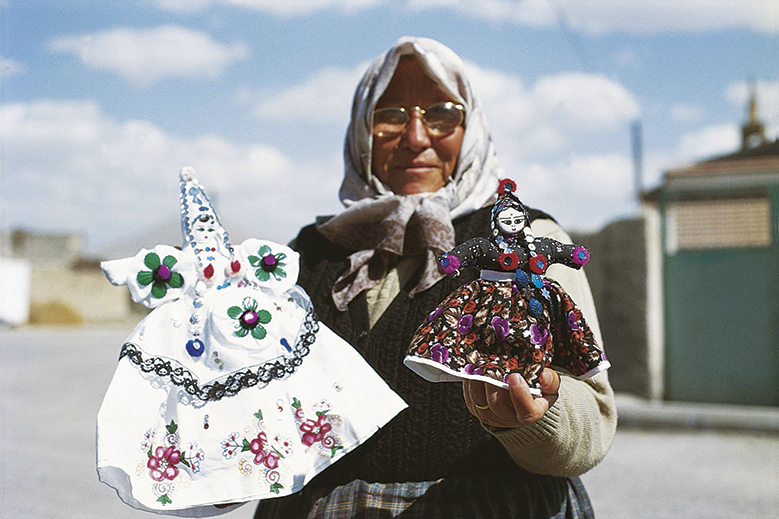 Come to Turkey and let New Faces show you the country’s generous people, delicious food and traditional hospitality.